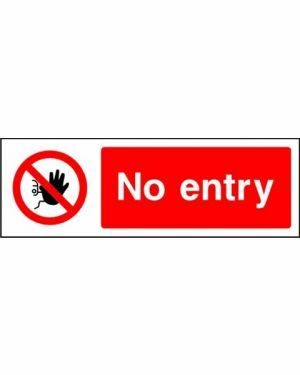 Prohibition signs are normally red in colour and are a stop, do not, not allowed type instruction i.e. 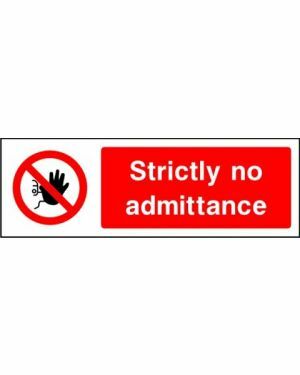 no smoking, no entry, no unauthorised access etc. 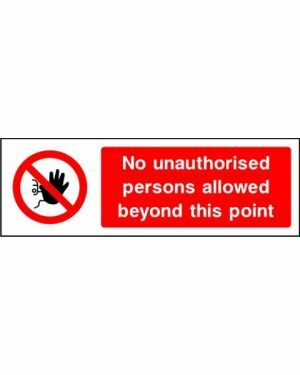 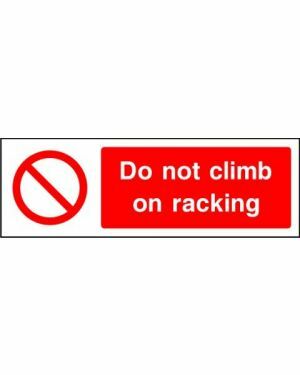 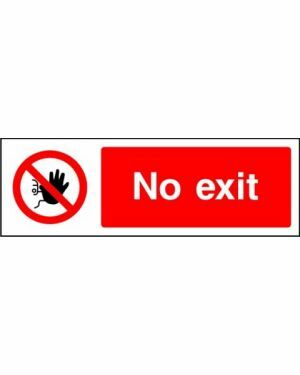 At Safety Solutions we offer most of the prohibition signs that you require straight off the shelf. 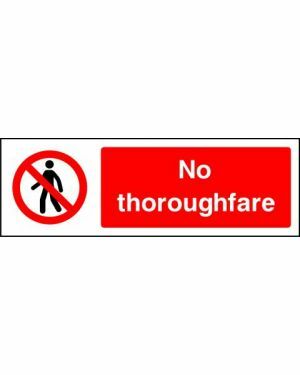 In the unlikely event that we dont have the prohibition sign that you need, no problem. 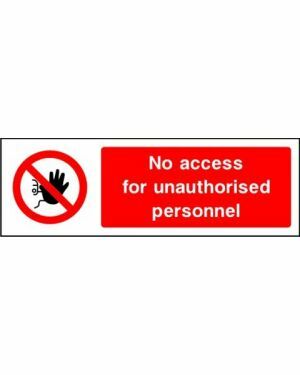 We have state of the art equipment and can make up your prohibition sign right here on site in unbelievable turnaround times. 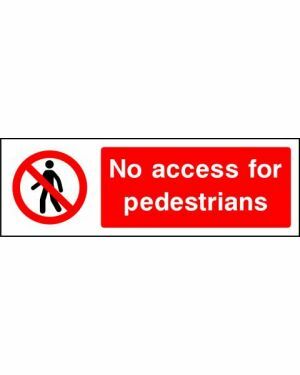 So if its a small sign, large sign self adhesive signs, plastic signs, aluminium signs reflective signs, photo luminescent signs we have them all. 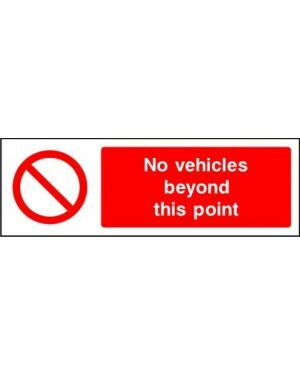 If you don't see what you need here online just give us a call on 01933 442220.